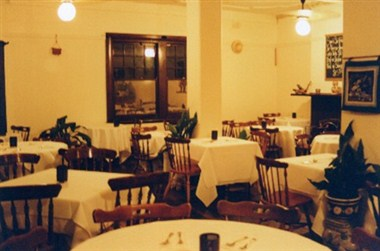 The White Dove Restaurant in McCloud House at Port Noarlunga was built in the late 1920's. The magnificent site overlooks the sea and jetty which leads out to the beautiful reef. 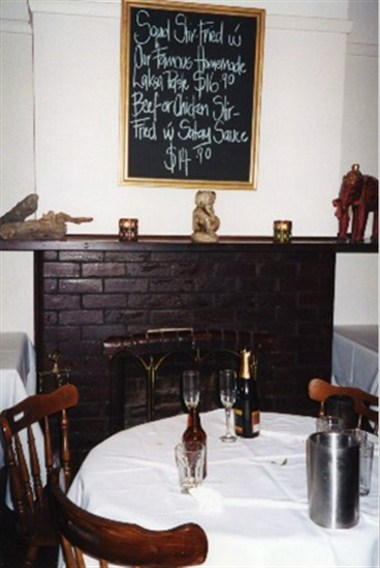 It's homely atmosphere and character of yesteryear is captured by it's wooden jarrah floor and the open fireplace. 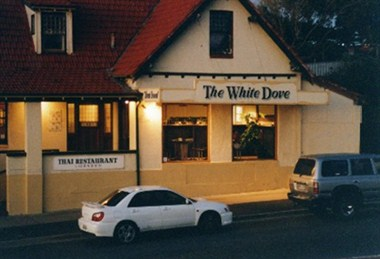 The White Dove Restaurant offers excellent service coupled with high quality generous servings, at value for money prices, which will have you coming back again & again. On sunny days and warm evenings the verandah can be used as a terrace, perfect for outdoor dining. Located only 20 minutes from the Mc Laren Vale wineries and 5 minutes from the Colonnades Shopping centre, we provide an ideal place to relax, where ever your journey. The White Dove Restaurant specialises in authentic Thai cuisine , a fusion of Southeast Asian foods. Not all Thai foods are hot. They range from the mellow and subtle flavours of Southern Thailand to the more arresting and robust flavour of Northern Thailand and across to the Malaysian border. 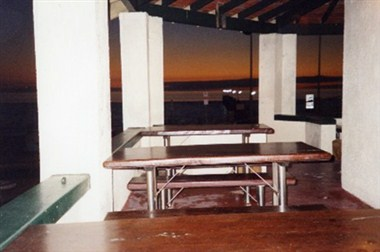 The White dove Restaurant has a seating capacity of 120 persons plus terrace dinning. For venue hire, we provide total catering services.